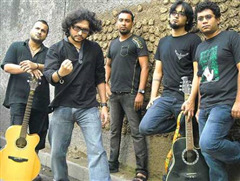 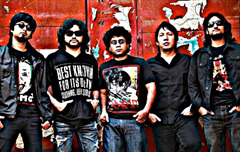 Fossils is a Bangla Rock band formed in Kolkata, West Bengal, India in 1998. 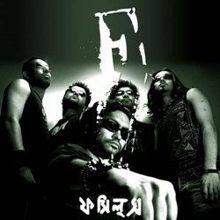 The group is considered one of the pioneering rock acts in Kolkata's Bangla music scene.Their music is flavoured by a blend of blues, rock and psychedelia, along with Rupam Islam's vocal renditions of his characteristic psychoanalytical lyrics. 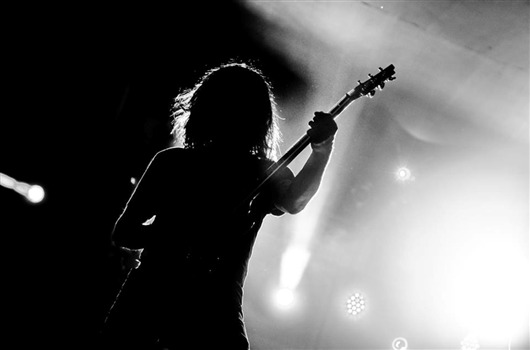 Why Book Fossils Through ArtiseBooking?